We are proficient in automating the Logistics solution. We have put Logistics industries miles ahead in terms of business profits and branding. Robust travel and logistics solution with an innovative approach, deep analysis of supply chain and manufacturing process for best use of resources. Our comprehensive array of digital solutions designed for the logistics company can be described as a blend of professionalism, creative acumen and uniqueness. Trust professionals at Singsys to develop accurate web and mobile solutions for your logistics company. Talk to our expert programmers and developers to find out about our credentials and experience in handling industry specific needs. 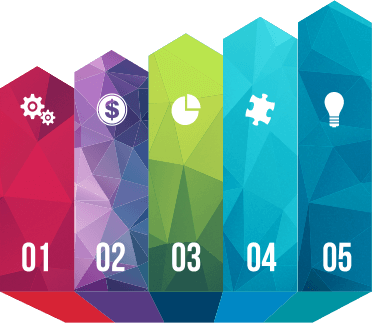 We can ensure substantial improvement of ROI and conversion rates with our comprehensive range of web and mobile solutions. Thanks to our unrivalled business acumen and creative prowess, we have been able to satisfy our clients (read various reputable logistics companies) with our web development and design services. We offer services, that are, at once efficient, trustworthy, cost-effective and of course, result oriented. So, get in touch with us today! 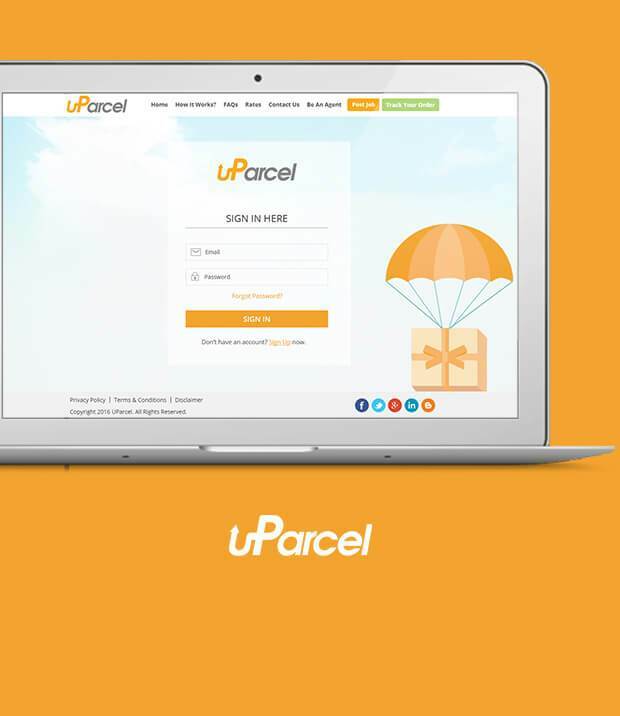 uParcel is fast and reliable parcel delivery agency in Singapore. uParcel is easy to operate smartphone-enabled parcel delivery service provider with affordable price structure and let you locate your parcel with GPS enabled tracking system. The web application is developed using Core PHP. Their modern management skill enabled them providing customised logistics solution that is are equally suitable for both small packages or large cargo. They offer you to be a freelancer agent and earn. 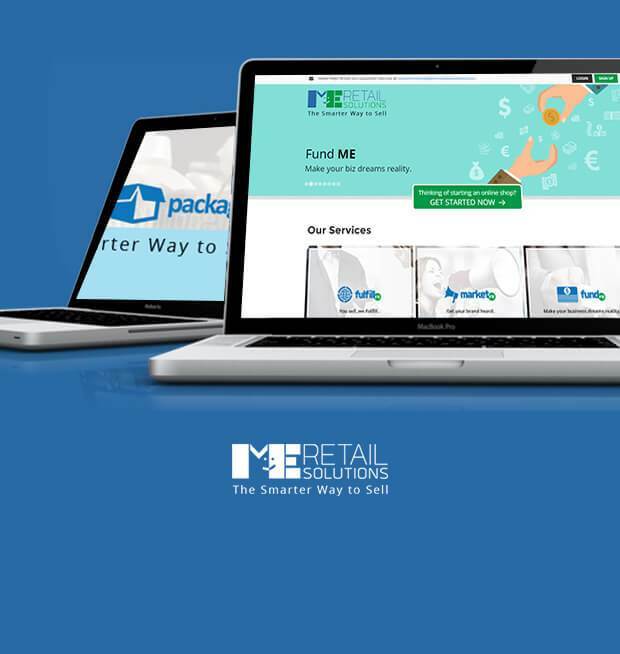 ME Retail Solutions understand the importance of quick and accurate parcel delivery hence our developers leveraged CodeIgniter for enabling a hassle-free web platform to deliver the client courier within the promised time frame. They are primarily focused on small-time online business in Singapore. It is Singapore based online portal that acts as logistic maintenance platform by connecting the user with right delivery agents to deliver the parcel. 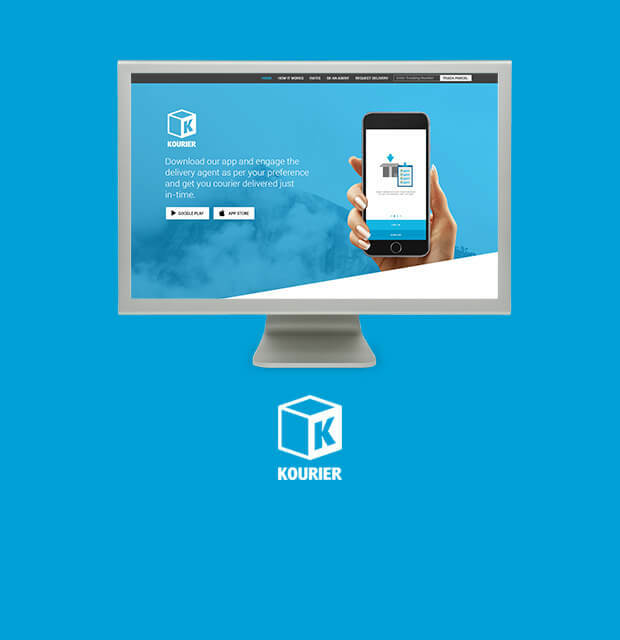 Our web developers have ensured a flexible and user-friendly platform where fast and reliable delivery partners are advised to make parcel delivery a delightful experience. We have also designed a mobile app with GPS enabled tracking feature to keep users informed about the exact location of the parcel. 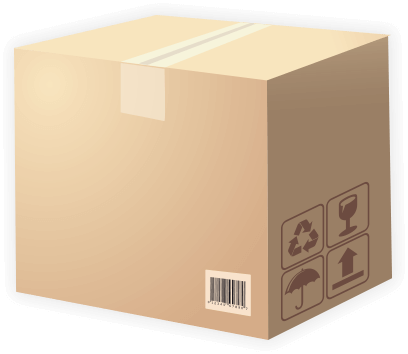 They also provide flexibility to rearrange a delivery free of charge.